In-store promotions can increase product sales for all retail products, but this holds especially true for food products. 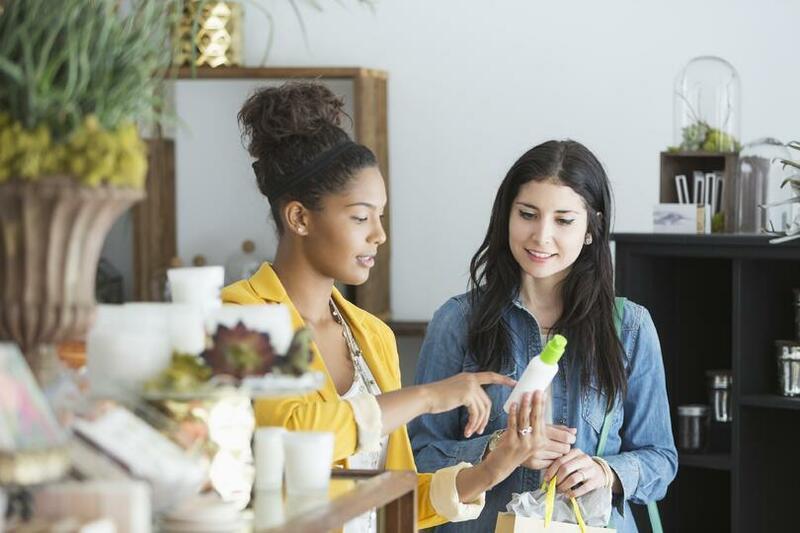 Any event in the store attracts the customer’s attention - by having a table with a rep and free samples, you will garner attention for both your product and your brand. Customers want to be able to try a product before they buy it, and food demos provide just that. If they like your product, then they’ll purchase it. If they didn’t like that particular product but liked your brand, then they may purchase another product (also known as the “halo effect”). In the table below, you can see how the mean weekly sales of each product increased during a week of sampling. In some products, the increase was almost six times the mean. For perishable products, the sales continued to increase (compared to the baseline) after the week of sampling, meaning that the brand had gained customers’ attention and possibly converted them to loyal customers. For non-perishable products, product sales dipped in the weeks following sampling due to the pull-forward effect. This is because with products like bread and biscuits, customers tend to stock up when they are on sale, causing them to buy less of the product after the sale. Sampling has an effect on competitor sales as well. The table below demonstrates the sales increase or decrease of a bread product as compared to its competitors before, during, and after the week of sampling. Two of the competitors experienced a decline in sales during the week of sampling, as well as in the four weeks following the food product demo. This can be attributed to consumer switching - as your product gets more attention from customers, who in turn buy your product, they may find that it’s a better replacement for their current product and switch over from your competitor. This is largely beneficial - while sales of the bread product rose 70%, sales of a competing product dropped 22%. Revenue is perhaps the most important measure of a promotion’s success. In this table, you can see the increased revenue from the sales promotion. If you provide free sampling but keep the product price consistent, you can avoid the pitfall that comes with a lot of in-store sampling. Sometimes the increase in sales does not balance out the drop in price for the promotion, and the combination of this, along with the manufacturer’s narrow margin, results in a net loss. By only providing free samples, you can attract your customers’ attention without drastically dropping your price. Whole Foods does a good job of ensuring that local small businesses have food demos in its stores - it benefits both the grocery chain and the small businesses. Vitamix is an example of a larger business that does demos in both stores like Whole Foods and wholesalers like Costco. Though it’s not a food product, it effectively uses the methodologies behind in-store sampling by providing free drinks to passing customers. After seeing the benefits of food demos, check out this post to help you get started with running a successful in-store promotion and this post to help you find your best in-store promoter.